Breathing Mandala – As you breathe, so you become. Every breath is an opportunity to transform your life. Have you developed a restricted and shallow breath pattern? Restriction in your breath is related to suppressed emotions and stuck energy; and is expressed as stress in your body and mind. 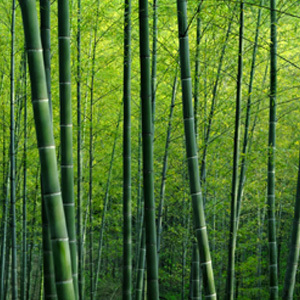 Through connected breathing and inquiry, you will experience freedom from the body-mind’s physical contraction. Sign-up for a 15-minute free phone consultation to learn more about breath, the process and how it applies to your circumstances. During a breath session you will unravel your attachment to how you think, learn how to use your complete respiratory system and open to transformation. With a free flowing breath pattern your mind knows peace, your body thrives, and you will live into life’s unlimited opportunities. Sign up to receive updates? 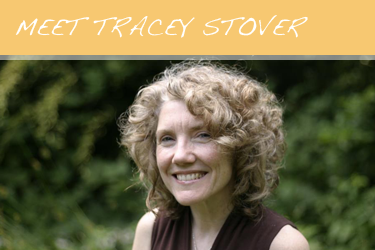 Tracey is a Breath Trainer (since 2001), meditation teacher, spiritual coach, writer & entrepreneur. She is passionate about the power of the breath to heal. Based in Seattle, WA, she travels the U.S. and abroad holding retreats, trainings and workshops. Breathing Mandala offers individual breath sessions as well as regular group sessions. Breath practices, movement, toning and energy points will be utilized to assist you in regaining a full breath and thereby reclaiming your life! 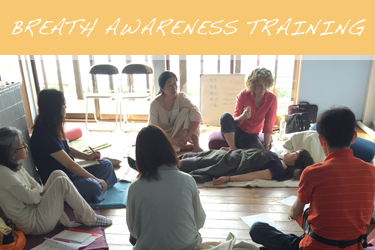 Are you a teacher, massage therapist, acupuncturist, nurse, yoga instructor, psychotherapist, or other provider? 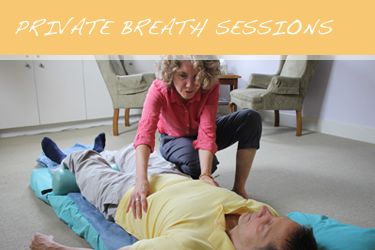 Join Tracey for a breath training that will support your practice by helping you to understand the breath and know how to open it.